B-Gold is a kind of gold which is bound to a character. 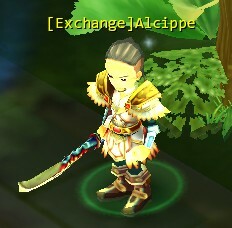 Although players cannot trade it with each other, they can use it to buy a variety of items from NPCs. 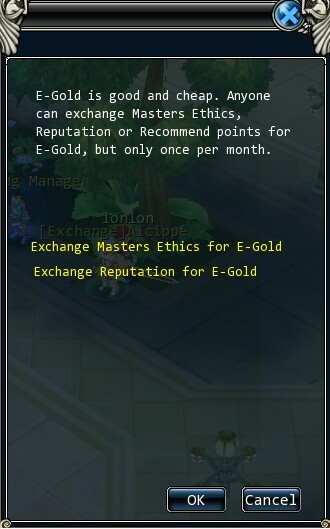 Masters Ethics and Reputation may be exchanged for B-Gold. So the more honorable your character, the more B-Gold you can get. How can I obtain B-Gold? 1.Find the B-Gold Redeemer in the main city, talk to her and click "Exchange". 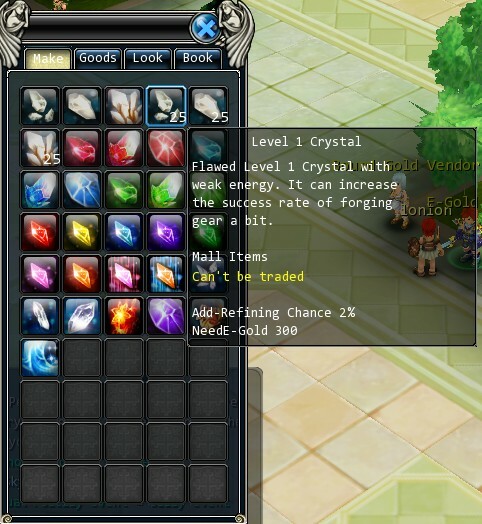 2.Enter the exchange page and players can choose use Masters Ethics or Reputation to exchange. 3.After that, players have to choose the exchange amount and then confirm it. 4. The exchange is complete when the "Exchange succeeded" prompt pops up. How can I check my B-Gold? How do you check your B-Gold? Click the "Equip" menu and the B-Gold amount will be displayed at the bottom of the column. The B-Gold can be used to buy items like the common Gold. 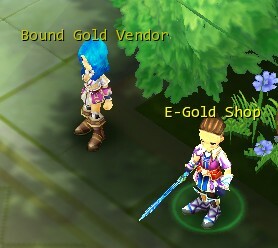 Find "B-Gold Shop","Bound Gold Vendor", talk with one of them and click "Trade". After that, you can enter the B-Gold Item Mall. Note: The items purchased by B-Gold cannot be traded. For most players, it is not difficult to obtain B-Gold, meanwhile, the B-Gold will bring more convenience and fun to players.